Arizona is a great place for fruit trees. Mature fruit trees can harvest up to hundreds of fruits and sometimes are not all picked due to the height of the tree. If you have a fruit tree and are unable to pick or reach the fruit, please contact the SunBird office at 802-4901. 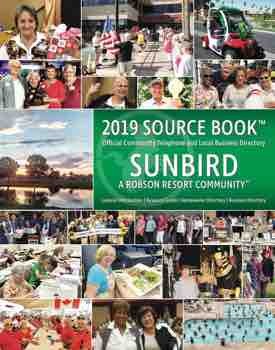 SunBird residents have volunteered to help pick fruit from the high sections of the tree, or any part for that matter, as a complimentary service to you. If you have extra fruit and would like to give it away, we can make sure it gets used and does not go to waste.